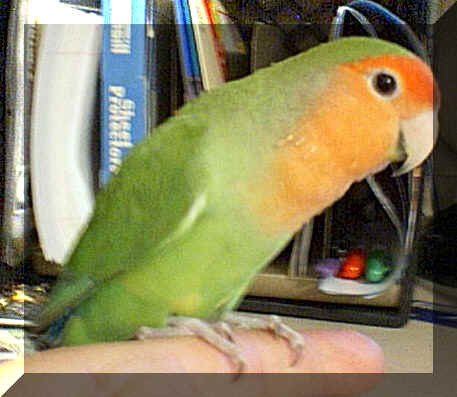 This site is dedicated to the memory of Rocki, the sweetest, most loving little lovebird. She passed from this world on July 17, 2003. You will be missed very much but your memory will always live on in our hearts. My web site is made up mainly of two of my favorite hobbies, cross stitching and model cars. Use the navigation buttons on the left to travel to any of my pages. If you encounter any broken links or other problems during your travels here, please e-mail me and let me know. I am constantly working on new Cross-stitch projects and Model Cars cars so if you like my page, be sure to bookmark it and check back often to see what I've added. For a wide variety of poetry subjects with an artistic flare. Visit my wife's website. "Solara Marin's Land of Sun and Sea"